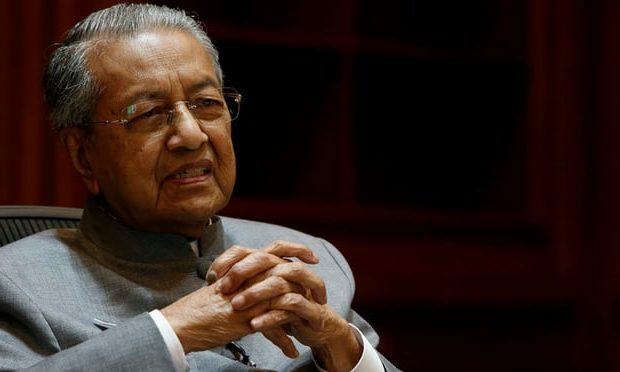 KUALA LUMPUR – Minister of Agriculture and Agro-Based Industry Dato’ Salahuddin Ayub in a statement today vowed that he will not interfere with Malaysian Anti-Corruption Agency (MACC) after news broke that a minister’s aide had been nabbed for accepting a bribe in the form of a luxury watch worth some RM28,000. 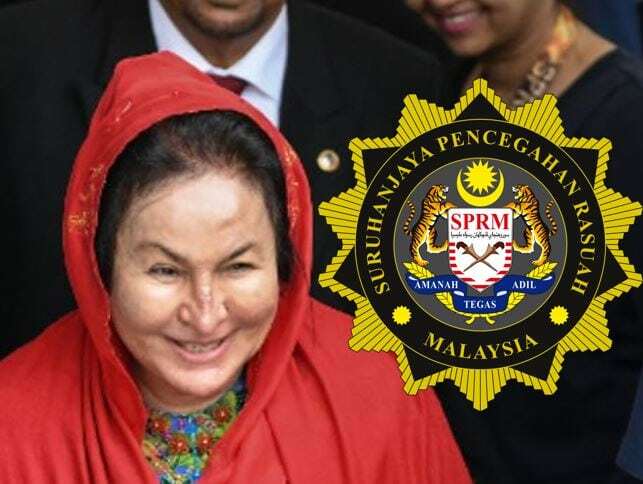 “I wish to stress that I would not interfere in MACC investigation and would allow the law to take its course. He too is a Malaysian who is subject to the law. “I hold fast to the principle of rule of law and I’m confident MACC would conduct its investigation fairly and independently,” he said in a statement. 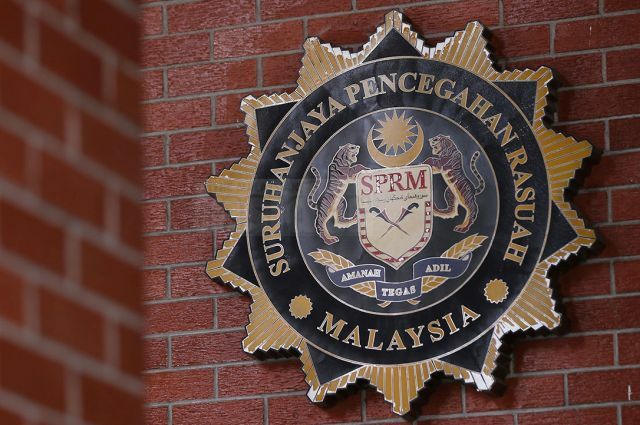 News agency BERNAMA reported that a source from MACC stated that a 47 year old man was taken into custody at 5pm after he came to give his statement at the MACC headquarters today. “The man was believed to have accepted the luxury watch as an inducement to enable a project developer to be awarded projects under ministry’s purview,” the source said. The case is being investigated under Section16(a) (A) of the MACC Act 2009.